The only flower that can truly symbolize your sincere feelings is none other than rose. 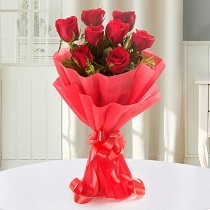 Roses for that special someone can speak a lot of feelings about love, affection, and friendship. 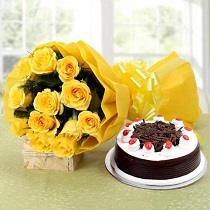 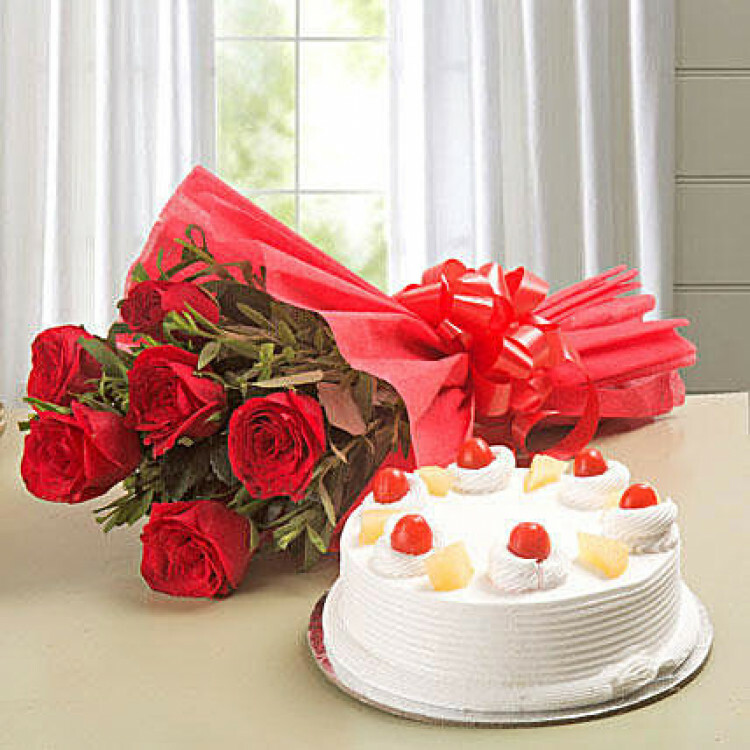 That person would understand your truest and deepest emotion with this gift set of red roses and pineapple cake.